SEEKING Men and Women, clean cut, and all ethnicities and age ranges for Children’s Specialized Hospital of New Jersey Commercial shooting in Austin, TX on Thursday, January 15th. Rate is $125 for the day. List if you own Medical Scrubs in your email. Exact shoot hours are not available at this time. Please have no conflicts on Thursday, 1/15 if you plan on submitting. 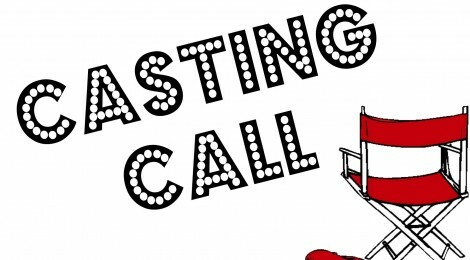 Send submissions ASAP to MichaelDruckCasting@Gmail.com and put HOSPITAL EXTRA in the subject line. Incomplete submissions will not be considered.